It’s easy to see why everyone’s interested in sustainable agriculture these days. By adopting new farming practices that focus on sustainability, we can develop smarter ways to feed our planet that create less waste and better preserve the land we use. Known for its astonishingly unique wildlife, Costa Rica is quickly becoming the go-to destination for eco-tourism. Though the country makes up only 0.03 percent of the Earth’s surface, it contains nearly 6 percent of the world’s biodiversity! This is a program for anyone looking for a truly authentic experience. 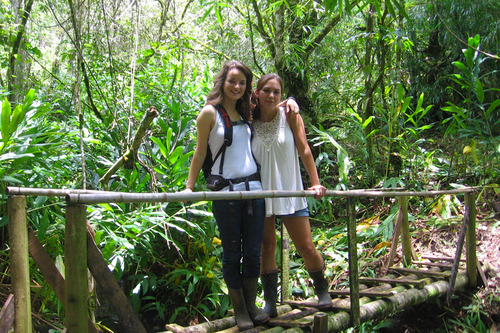 You’ll have the opportunity to visit, live, and work on an agro-ecological farm in the mountains of Costa Rica. 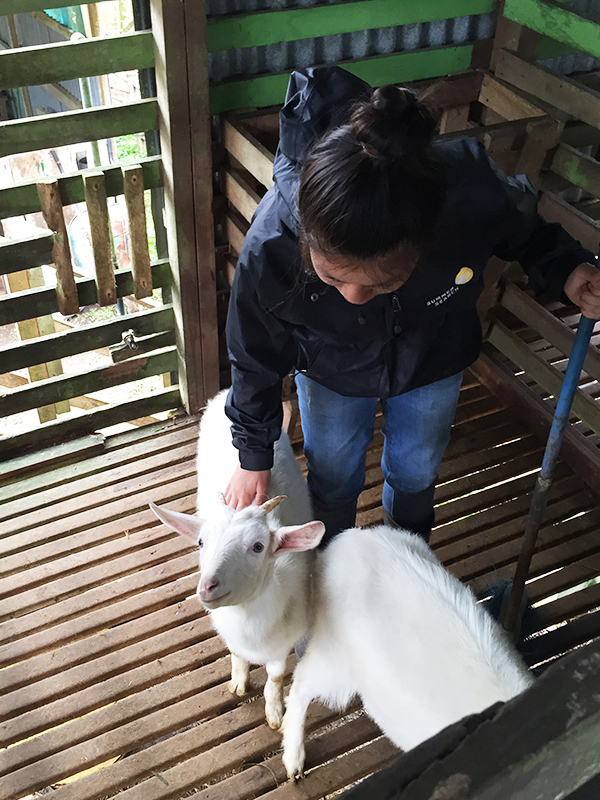 You’ll also have time to meet with and work alongside local farmers, observing organic agricultural methods as you help with the daily upkeep of the farm. You and your friends will explore the farm’s private forest reserve as you learn about and contribute to efforts in environmental conservation. You’ll even be able to work with local park rangers to build and maintain rainforest trails. Costa Rica is host to breathtaking rainforests, volcanic peaks, and cloud forests. After working hard on community development and environmental conservation projects, you’ll also get to relax on the sandy white beaches of Punta Leona. Practice your Spanish while embracing the laid-back Costa Rican lifestyle. You’ll have exclusive access to local culture and traditions by living with a host family for 2 weeks. This is your chance to find out what the famous “pura vida” (pure life) philosophy is all about! Enjoy the fruits of your labor by trying locally grown produce like bananas, mangos, pineapples, papayas, watermelons, and citrus fruits. You’re unlikely to find food this fresh and untouched by artificial chemicals anywhere else in the world! If this sounds like your kind of fun, environmentally-conscious adventure, check out our Costa Rica Summer Community Service Program to learn more about this 4-week volunteer experience.